3. High Quality & Personalized Service Guaranteed. 3. Flexible & Customized with private guide & driver. 3. Caring & experienced guide and driver. Wudang Mountain is the No.1 Taoist Mountain in China and the birthplace of Wudang Kung Fu - Tai Chi, located in Wudangshan Town, Shiyan City of Hubei Province. 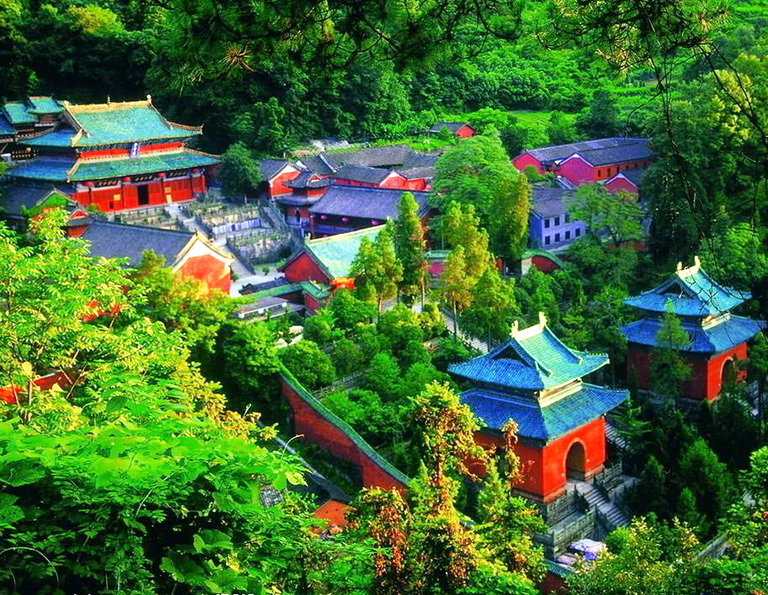 In 1994, Wudang Mountain was declared to be a UNESCO World Heritage Site. Wudang Mountain Taoist culture has originated on Wudang since the East Han Dynasty (25-220 AD) and some existing Taoist buildings could be traced back the 7th century. There are 72 peaks, 36 sheer cliffs and overhanging rock, 24 ravines and 11 caverns, among all the peaks, the highest one is called Tianzhu Peak at 1612 meters. No matter you want to enjoy beautiful natural scenery, magnificent large-scale ancient building complexes, profound traditional Taoist culture or admire esoteric Wudang martial arts even learn Taichi, Wudang Mountain is a fine destination to come. 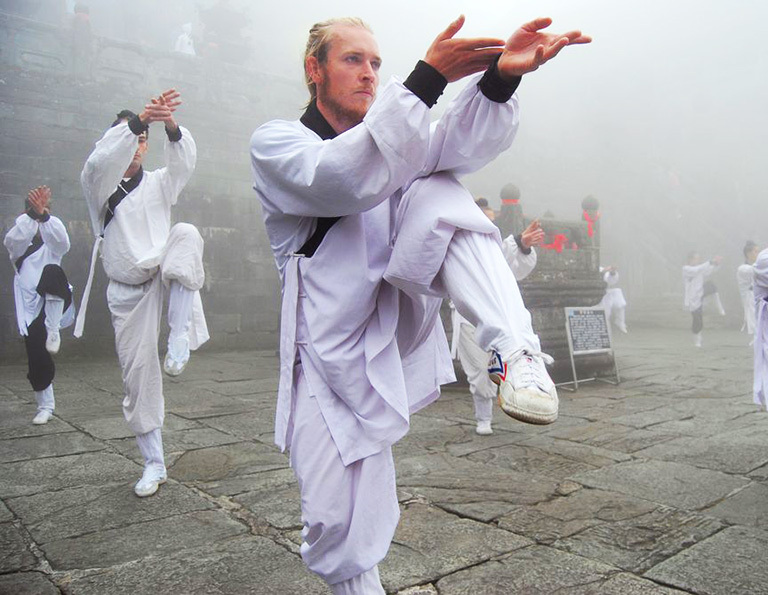 With years’ experience, China Discovery has prepared diversified Wudangshan tours for you to explore Taoism and martial arts. It usually takes about 2 days to explore Wudang Mountain itself and it is a nice choice to combine your visit with Wuhan or Xian for 5 days. Besides, all Wudangshan tours are flexible to customize based on your time, interests and likes. Come now! With a history over 1000 years, Wudang Mountain is the No.1 Taoist Mountain in China, as well as the Cradle of Tai Chi and the Taoist martial arts. Taoist culture has originated on Wudang since the East Han Dynasty (25-220 AD) and some existing Taoist buildings could be traced back the 7th century. In 3 days, you'll enter the a world of mystery and Taoism. 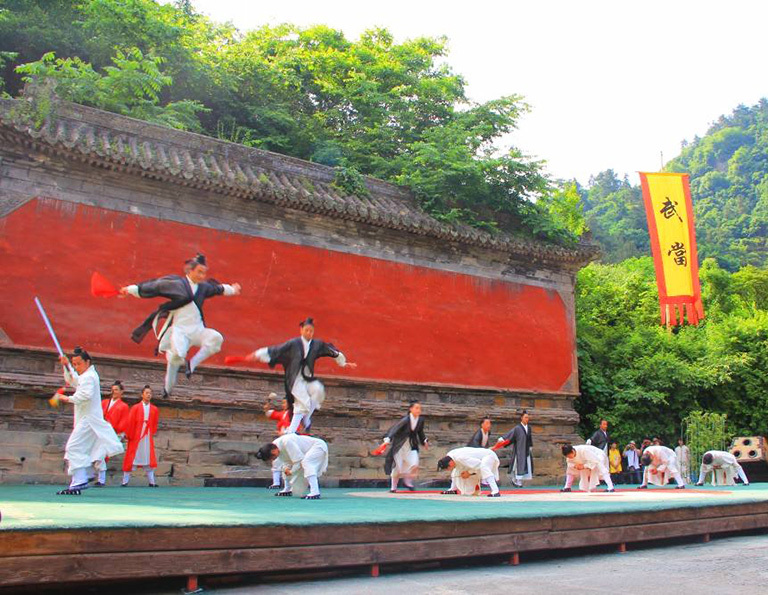 This 3-day Wudang Taoism tour takes you not only have an in depth Tao exploration by visiting the Wudang Museums, Taoist palaces and temples, but also take an interesting Tai Chi course to experience the amazing Kung Fu personally. You’ll spend some time with some of the most respected Taoist masters and they will teach you how to attain the perfect balance within yourself and nature. As you practice these new skills, you feel more alive than you have ever felt. This tour is specially designed for travelers who want to explore Wudang Taoist Mountain from the most convenient city - Wuhan, connecting each other by 4-hour high speed train. In 5 days, you’ll enjoy the awesome and memorable visit in City of Rivers and Cradle of Tai Chi. Have you even thought to tour all highlights of Hubei province in one go? 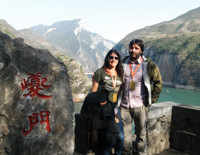 This 9-day best Hubei Tour is just you are looking for. Covering Wuhan city, Wudang Taoist Mountain, Jingzhou Chu Culture and Shennongjia Forest Zone, you can fully appreciate the delicate beauty of Hubei. This tour gives the great cultural feast with a combination of over 3000 years history and Taoist culture as well as Tai Chi. In Xian, you will enter into a living classroom to witness brilliant Chinese culture by visiting Terracotta Warriors, Xian Ancient City Wall and Shaanxi History Museum. With one-hour flight to Wudangshan, you’ll get back to nature and spend your short days in Wudang Mountain experiencing amazing Kung Fu and digging out how profound Taoism is. 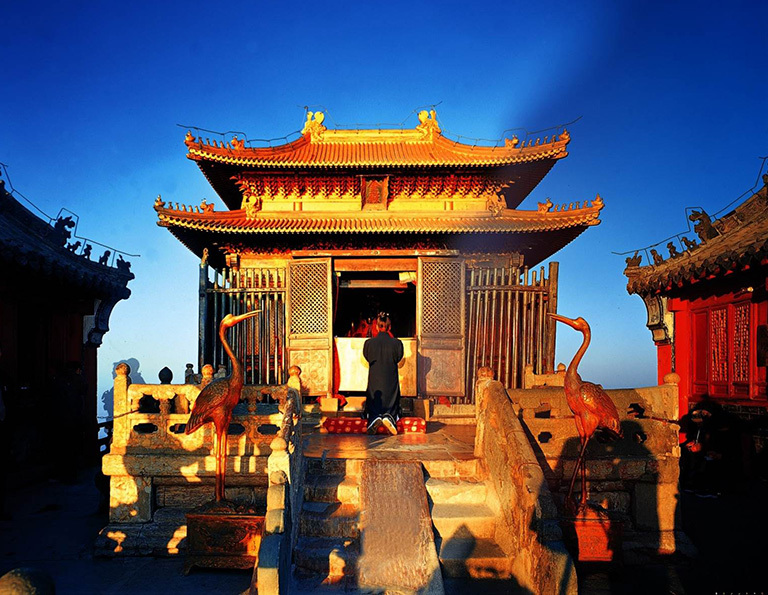 This tour contains the only World Heritage site in Hubei Provice-Wudang Mountain, and the classic Yangtze River Cruise from Yichang to Chongqing. 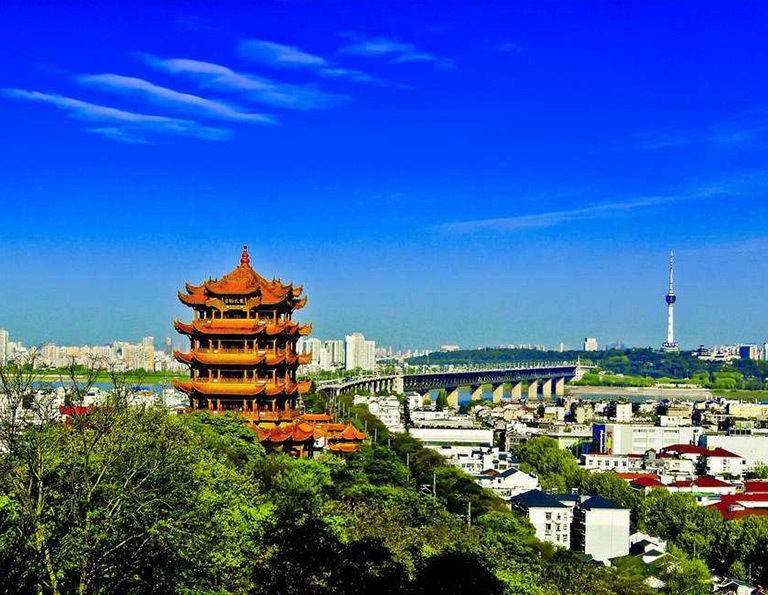 You can also know Wuhan's history and culture by visiting Hubei Provincial Museum etc.